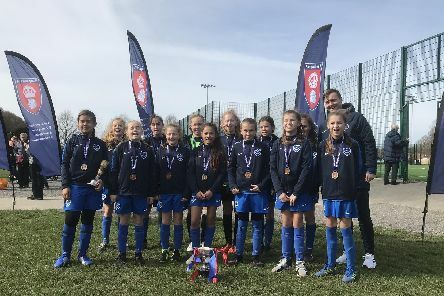 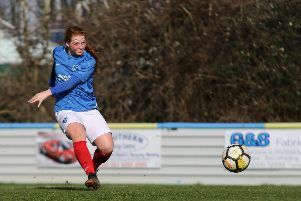 It was a great day for two of Pompey in the Community’s girls’ football teams on Saturday, March 9 as they both played in their respective finals of the Hampshire FA Youth Cup at Front Lawn Academy in Havant, sponsored by Savvy Accounting Solutions. 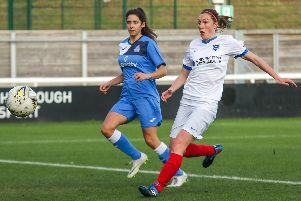 Jade Widdows scored on her full debut as Pompey Women enjoyed a 4-0 success against MK Dons at the PMC Stadium on Sunday. 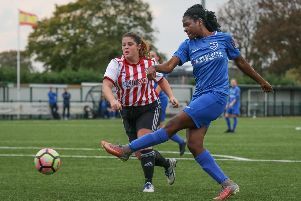 Rachel Panting scored a hat-trick for Portsmouth Women as they beat Moneyfields 4-1 in the Portsmouth District FA Cup on Sunday. 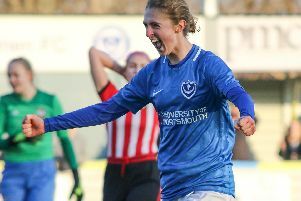 Jay Sadler has called for an improved showing from Pompey Women next up after they edged in the Hampshire FA Women’s Challenge Cup final with a 1-0 win against Southampton Saints. 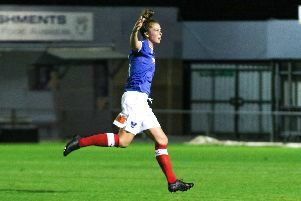 Alex Collighan hit a dramatic winner as Portsmouth Women came from behind to beat Southampton 2-1. 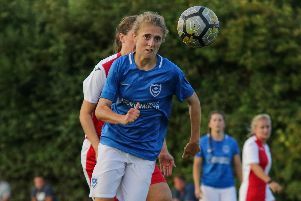 Portsmouth Women go in search of their 11th successive Hampshire Cup when they play host to Southampton Ladies tomorrow (1.45pm). 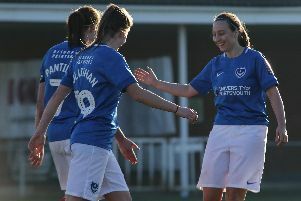 Pompey Women manager Jay Sadler has his sights firmly set on more Hampshire Cup glory. 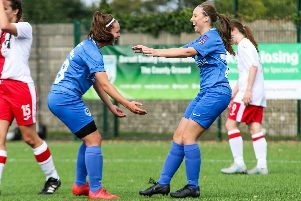 Pompey Women are back in league action on Sunday when they go to Loughborough Foxes in the FA Women’s National League southern premier division. 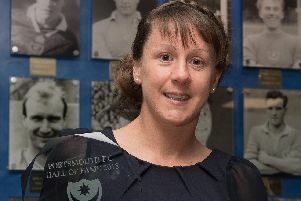 A former Portsmouth Women player is in the running to win two awards at the Beach Soccer Stars Gala. 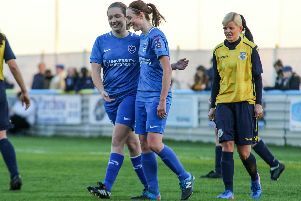 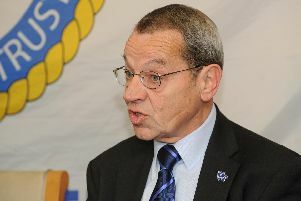 Jay Sadler has demanded the FA improve the standard of refereeing in the women’s game. 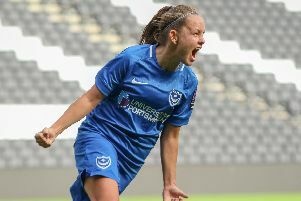 Pompey Women have announced the University of Portsmouth will become their official club partner for the next three seasons. 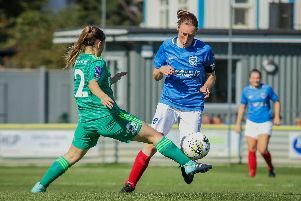 Jay Sadler is looking for Pompey Women to take a lot of the good play from the Poole match into their next league battle with Plymouth. 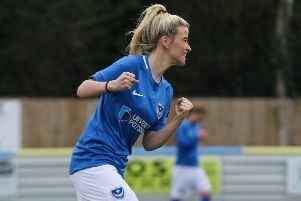 Emma-Jane May was thrilled to play a key role as Pompey Women cruised through in the National League plate with a 9-0 win against Poole. 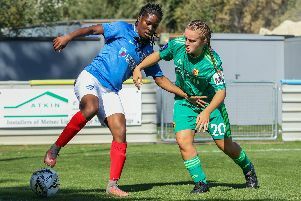 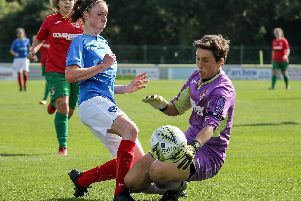 Pompey Women suffered their second defeat in a row, with a 2-1 home loss against Coventry at the PMC Stadium in the Women’s National League. 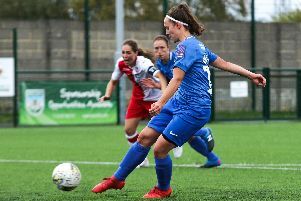 An excellent fightback saw Pompey Ladies continue their flying start to the season with a 4-1 win against Gillingham on Sunday. 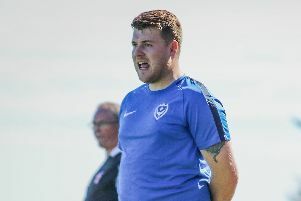 In a lifetime thirsting for acceptance, the impromptu Wightlink ferry choir represented unified endorsement. 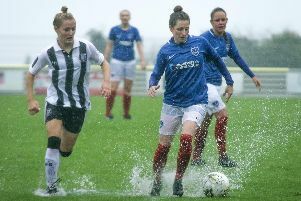 Pompey Ladies would have folded had the Blues’ not intervened.